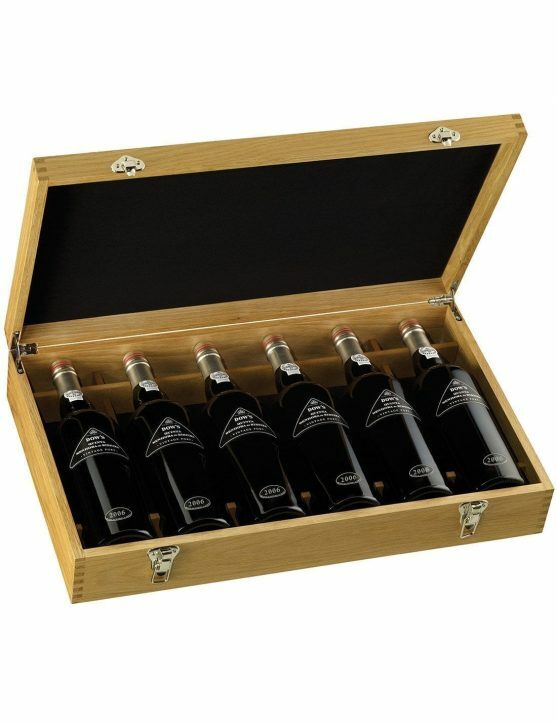 Produced with grapes typical from low production vineyards of Douro Valley, Niepoort Tawny 1,5L is a wine that aged about 3 years in old wood oaks. 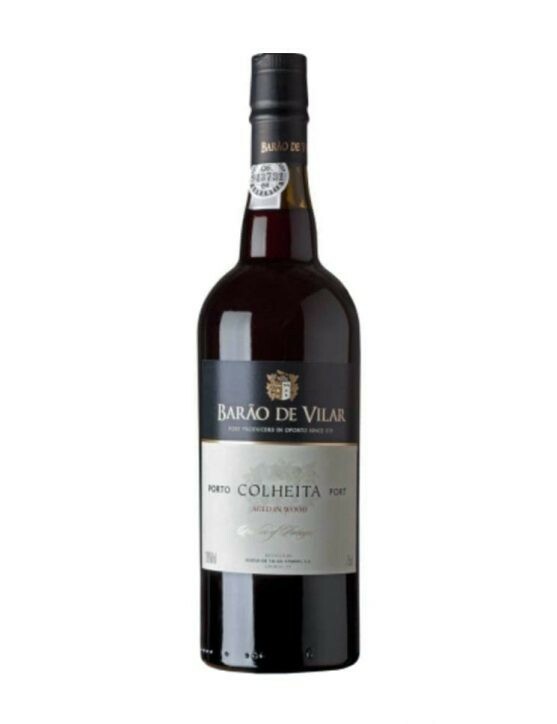 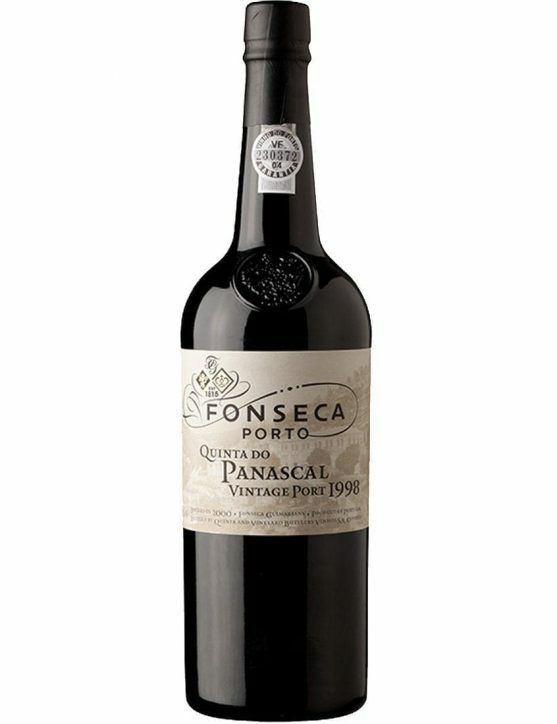 With a shiny color and silky fragrance of toasted dried fruits, this wine is an irresistible temptation. 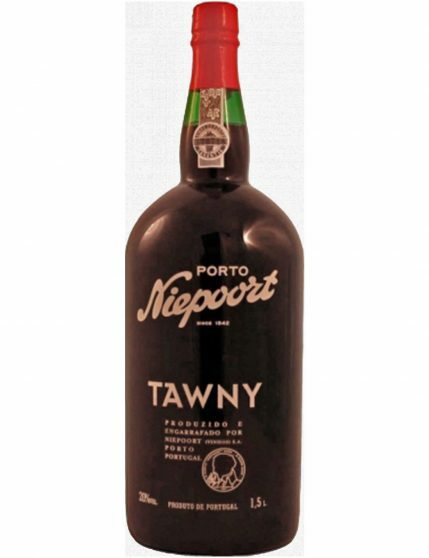 Niepoort tawny 1,5l is produced with different grape varieties as Touriga Nacional, Touriga Franca, Tinto Cão, Tinta Francisca, Tinta Amarela, Sousão and Tinta Roriz. 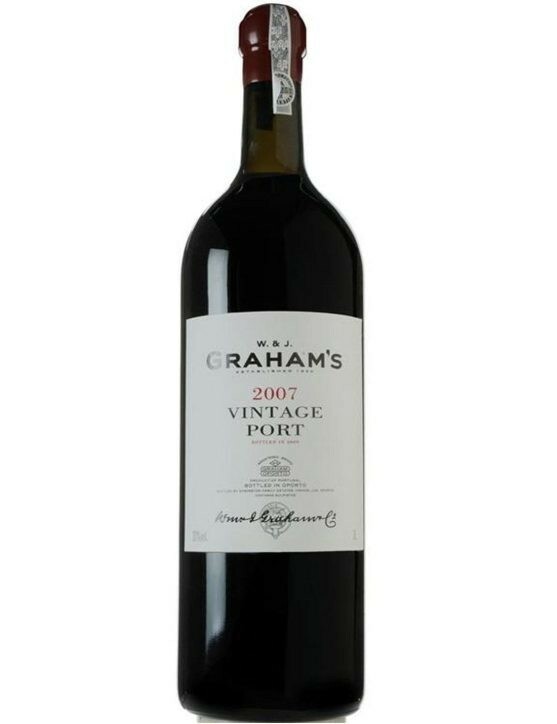 It is the perfect when combined with chocolate desserts and it can be serve slightly chilled.